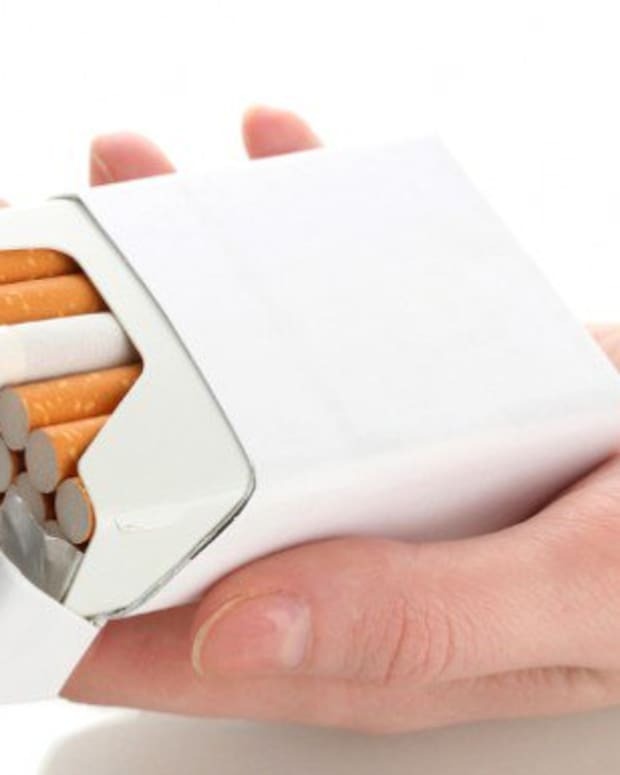 Today, as expected, the Senate overwhelmingly approved a bill authorizing the Food and Drug Administration to regulate cigarettes and other tobacco products. The bill, the subject of my column this week, has already been approved by the House, and President Obama is eager to sign it. For reasons why he shouldn&apos;t be, see the column and this blog post, which includes links to earlier coverage. Today I also taped a Marketplace commentary for NPR on the subject. One interesting change between the House and Senate versions of the bill has to do with the censorship provision I mentioned in the column. The House version prohibits manufacturers from making "any statement directed to consumers through the media or through the label, labeling, or advertising that would reasonably be expected to result in consumers believing that the product is regulated, inspected or approved by the Food and Drug Administration, or that the product complies with the requirements of the Food and Drug Administration, including a statement or implication in the label, labeling, or advertising of such product, and that could result in consumers believing that the product is endorsed for use by the Food and Drug Administration or in consumers being misled about the harmfulness of the product because of such regulation, inspection, or compliance." Apparently someone realized how absurd it was to try to stop manufacturers from telling consumers that tobacco products are now regulated by the FDA and comply with its requirements, two points that are indisputably true and in any event will be matters of common knowledge. The Senate version of the bill instead bans "any statement or representation, express or implied, directed to consumers through the media or through the label, labeling, or advertising that is false or would reasonably be expected to mislead consumers into believing that the product is approved by the Food and Drug Administration, or that the Food and Drug Administration deems the product to be safe for use by consumers, or that the product is endorsed by the Food and Drug Administration for use by consumers, or that is false or would reasonably be expected to mislead consumers regarding the harmfulness of the product because of the Food and Drug Administration&apos;s regulation or inspection of it or because of its compliance with regulatory requirements set by the Food and Drug Administration. But the revisions do not address the central problem, which is that FDA regulation of tobacco products is inherently misleading, promising safety improvements it won&apos;t deliver. Even if the Senate version of this provision ends up in the final law, the FDA could still plausibly argue that a completely truthful statement such as "this product is regulated by the FDA" would "reasonably be expected to mislead consumers regarding the harmfulness of the product." The plausibility of that argument reflects the ineffectiveness of FDA regulation, not the sneakiness of the tobacco companies. Will FDA Regulation of Tobacco Benefit Philip Morris?